Unlocked Alcatel Idol 4S is now available at Microsoft Store. 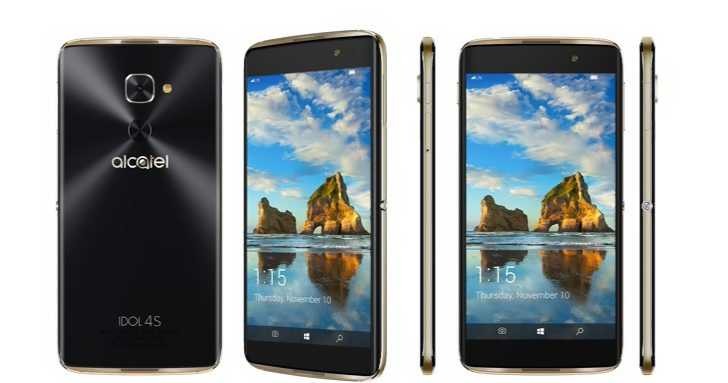 Previously, the Windows smartphone was only available from the T-Mobile US. 64GB onboard storage with microSD expansion. 21MP rear camera + 8MP front-facing camera with wide-angle lens. USB Type-C connector with Quick Charge support. You can buy Alcatel Idol 4S for $470 from Microsoft here.